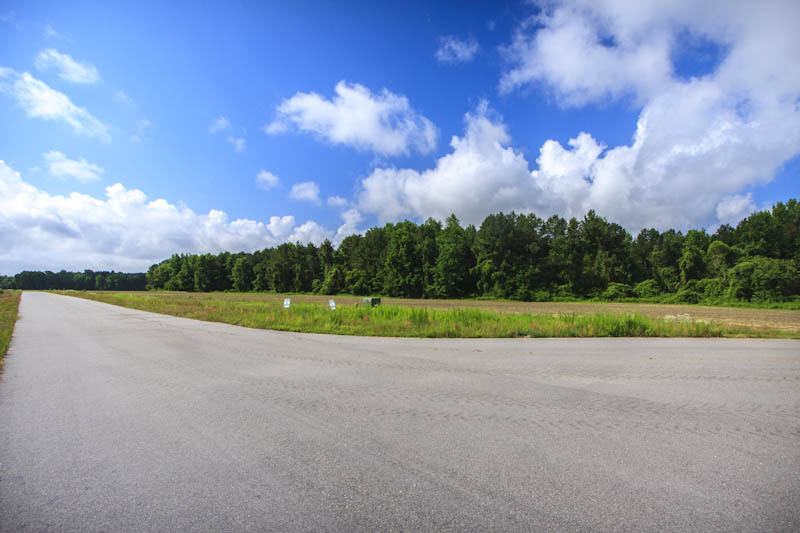 Middleton Place is a beautiful 61 lot subdivision sitting right outside the city of Wilson. We offer country living with large lots, even big enough for horses, good schools and peaceful living within close driving distance to a tennis club, veterinary hospital, several churches and a state of the art soccer and baseball complex. We are conveniently located to several great restaurants and grocery stores. If you are interested in spending some lazy afternoons in the country with a lot of nature WE are the subdivision for you ! We are located at the intersection of Upchurch Road and Four-Tenths Road. The plat plans and deed restrictions are recorded and we are now officially in business to sell lots. 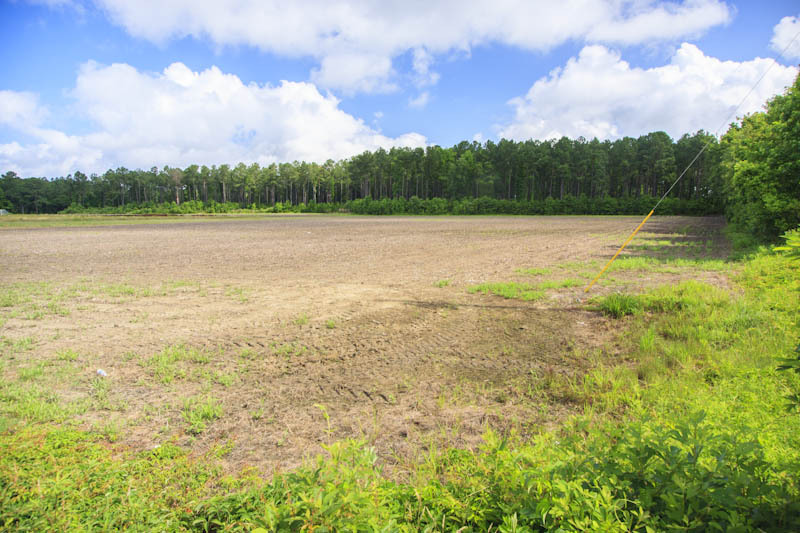 Middleton Place is a 117.90 acre tract with sixty-one lots to be completed in four phases. Currently we are offering phases 1 and 2 which consists of twenty-one large lots on existing road frontage. These lots are to be served by wells and septic tanks. We have natural gas in place for your new home. The school districts are Elm City Elementary, Elm City Middle, and Fike High School. 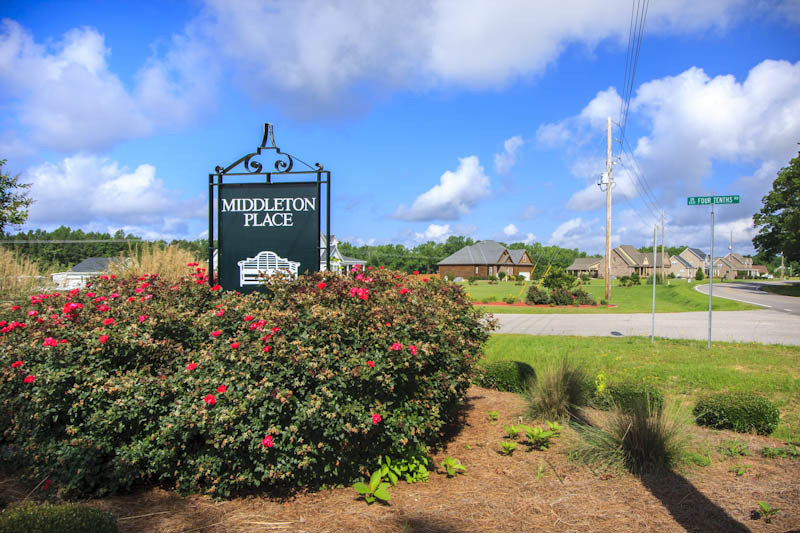 We deliberated over deed restrictions for quite some time and feel we have crafted constructive, positive deed restrictions which will give integrity to the long term development and preserve or increase property values for the 61 lots comprising Middleton Place plus the surrounding geographic area. 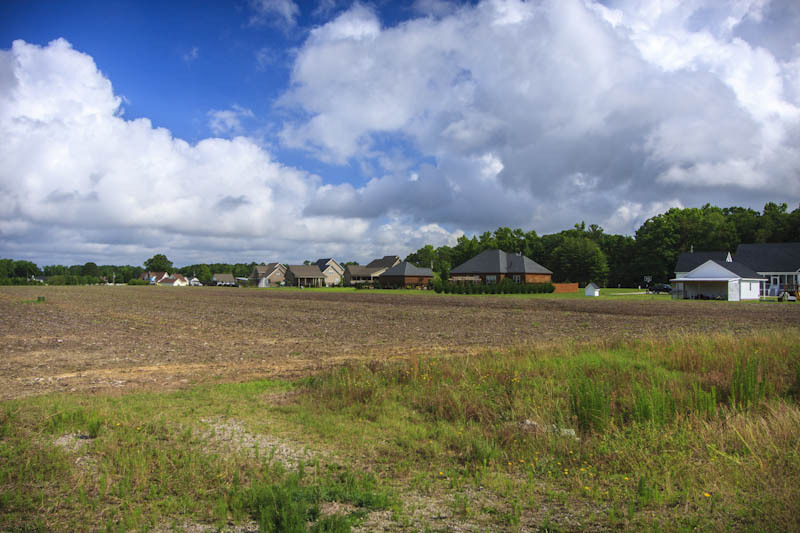 Neighboring Aaron Lane and attractive, well landscaped homesites already on Upchurch Road across from Middleton place set the tone for an opportunity for gracious living. Our location near Highway 301 is centrally located to serve home owners who work in Wilson, Elm City, or Rocky Mount. We are not far from industrial traffic routes I-95, US 264, Highway 301 and NC 97. The new Knightdale bypass makes Wake County fifteen minutes closer to Wilson County. The new I-795 also makes Goldsboro and the surrounding regions closer to Wilson County as well. 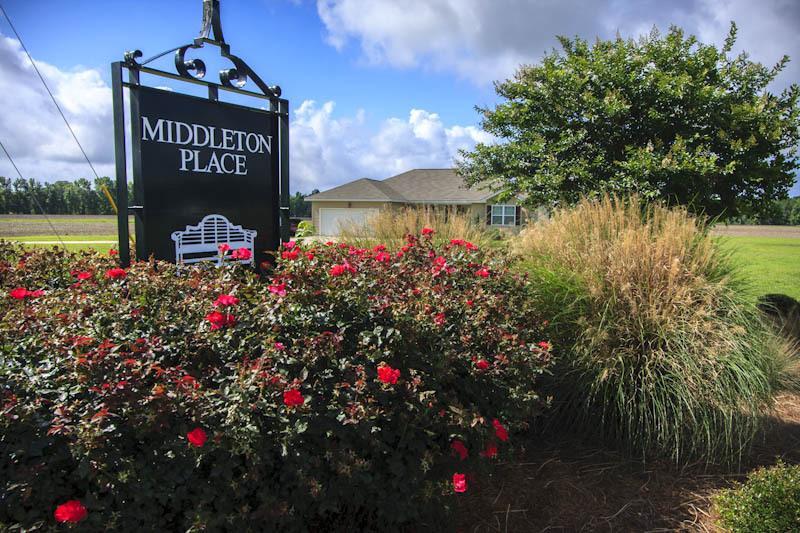 Feel free to look over our maps and deed restrictions, and call us at 252.291.0172 to answer any questions you may have as we are excited about the long term prospects for Middleton Place and encourage you to take action and call us today for an appointment.